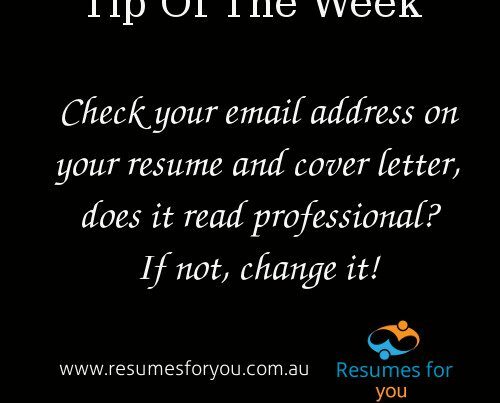 Having a solid Resume and Cover Letter is critical for your Job Search journey. Another key element, searching for your dream role. There are a wide range of job web sites you can use, some are very specialised offering specific type of roles in a narrow sector while others offer a wide range of positions across Australia. 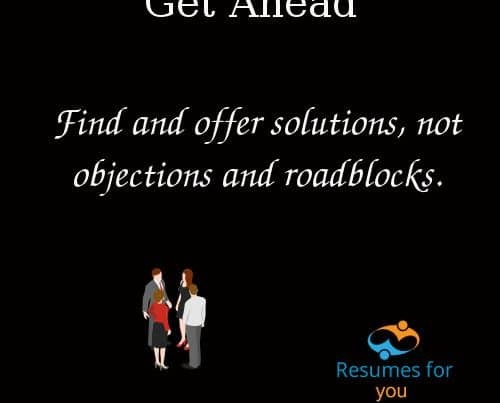 Resumes for you, has found an interesting Job Search site that is worth adding to your search list, Jobted. Jobted is a career search aggregator that pulls jobs from a wide range of sources bringing you a wide range of roles that grows by the day. 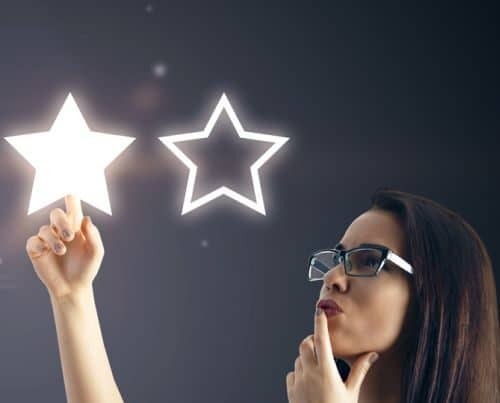 Institutions across Australia to help people search for careers. 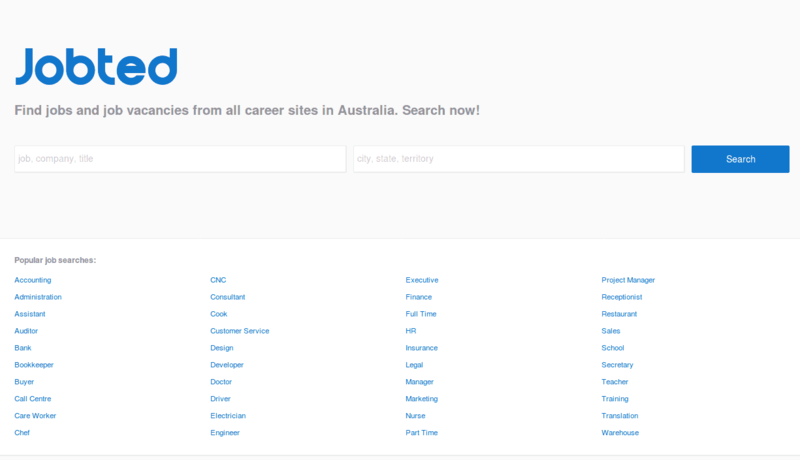 When you need to search for jobs across Australia, Jobted has listings from all of the world’s top job boards. It’s a free, effective way to find all jobs in Australia.